I’ve been doing my ootd shots for quite some time now. And those that have been following me for longer periods get to know my wardrobe. Start to recognize certain pieces. And hopefully enjoy seeing different ways I’ve styled them. I decided to start showing these stylings in my blog posts! 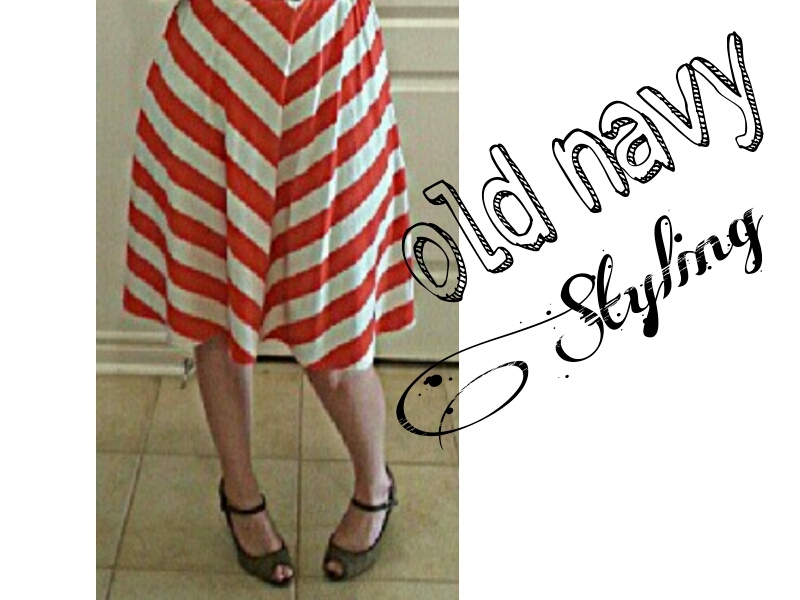 My Orange Old Navy Midi Skirt!